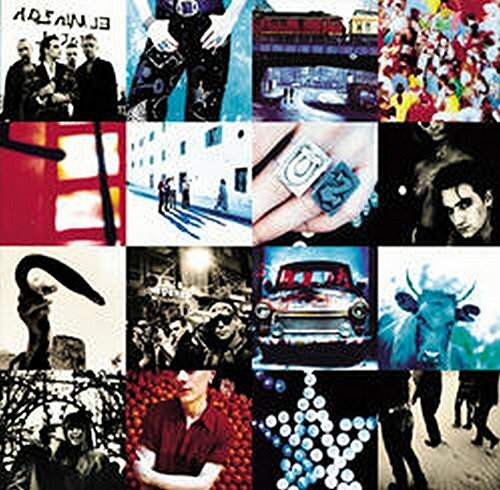 The first image on the page is for U2 - Achtung Baby, followed by the original. Also check out the most recent parody covers submitted to the site. ...um, the problem with changing the original album name is that I don't know what the joke is on the original as it isn't in the image. Do you mind filling me in? so he didn't change it. LMAO! That was great, Kristof. Hitler... heh... and yeah, Mak is correct. Im afraid this suffers from "not-well-thought-out-i'll-give-it-all-ones" disease. This is brilliant, cant believe nobody thought of dressing up babies as hitler before. Genius~! Hey guys, thanks for the feedback. I was in two minds as to whether I should post this...but hey, life's too short.